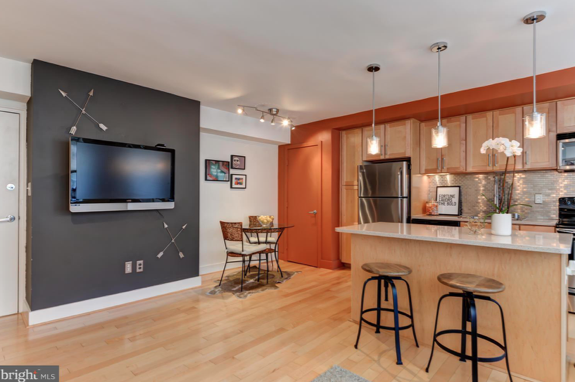 Chic one bedroom, one bath condo, recently renovated on a quiet street in the Congress Heights neighborhood of Ward 8. 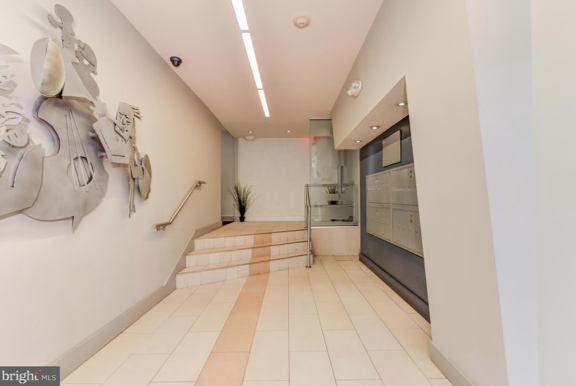 Savoy Court Condominiums was named after the famed jazz record label and features professionally designed common areas including jazz-themed artwork on the walls and a jazz sculpture in the lobby. Unit is well maintained and was renovated again 5 years ago to feature finishes and lighting unique to the original units. In-unit washer and dryer, new Berber carpet in the bedroom and new refrigerator and dishwasher make this unit stand head and shoulders above the rest! 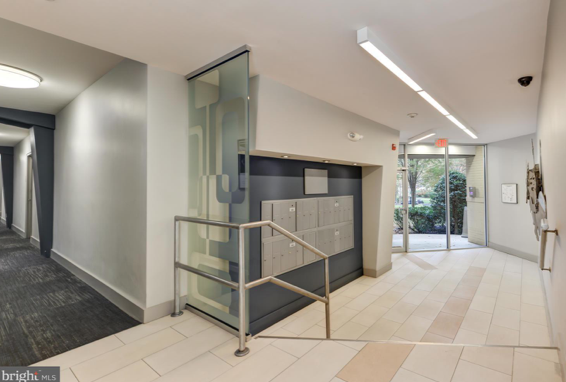 Building features a dog park, gym, roof deck with grill, clean and inviting lobby, landscaped grounds with secure access, bike room, laundry room and more! Free on-street parking but garages are available for an additional cost to purchase or lease. Condominium is near new Entertainment and Sports Arena, Gateway DC, RISE Demonstration Center, Congress Heights Arts and Culture Center, THEARC, Martha’s Table and downtown Anacostia which will feature a Busboys and Poets in early 2019 and is home to the Anacostia Arts Center, Anacostia Playhouse, Honfleur Gallery and more. Coming soon is the 11th Street Bridge Park. Condominium is surrounded by several multi-million dollar development projects in progress including the Saint Elizabeths East and West projects. 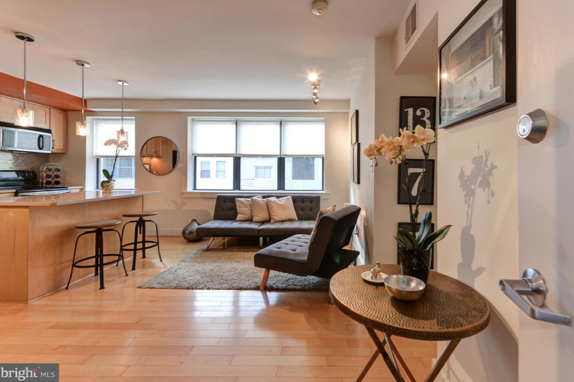 This unit will not stay on the market long, contact realtor ASAP for a tour or attend the open house this Saturday, Nov 17th or Sunday, Nov 18th from 1-4pm. This building is FHA certified.